Mixunit is a men's clothing store — primarily featuring urban casual wear. ShopSleuth found 105 men's clothing stores similar to Mixunit, out of our database of 45,744 total stores. The following stores offer the closest match to Mixunit based on our proprietary matching algorithm. Submit your vote below to help us refine our Similarity Scores and rank the stores and brands most like Mixunit! Eastwestworldwide is a mash up of all things counter culture. Eastwestworldwide offers men's and women's apparel, diverse accessories and footwear. 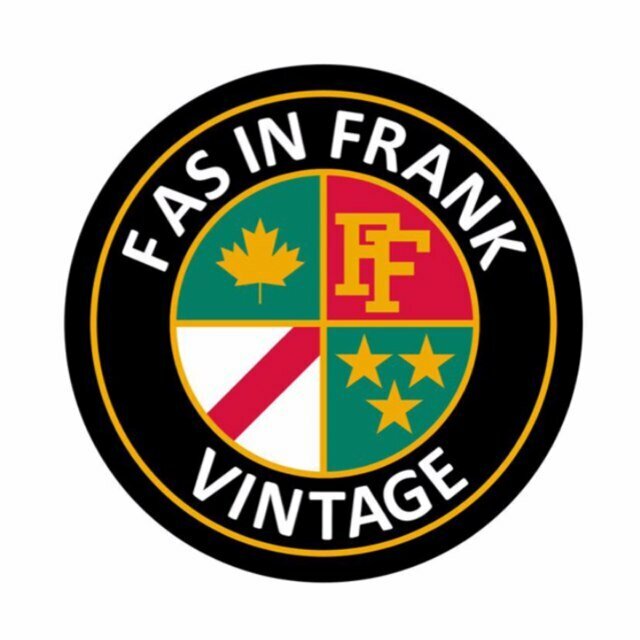 F As in Frank is a Canadian retailer that specializes in vintage and deadstock items. F As in Frank sells authentic streetwear and vintage sports apparel for men and women. Ssur is a men's streetwear brand that sells urban inspired clothing and accessories. Inspired by art and the creator's Russian heritage, Ssur is known for its edgy graphics and innovative designs. Love Before Glory is a men's and women's streetwear brand with roots in New Zealand. Inspired by and designed for music fans, Love Before Glory is best known for their graphic tees and bold logos. Akoo clothing combines contemporary streetwear with gentlemanly charm. Akoo, established by T.I., has a sense of elusive style, that is unique yet versatile, and is enhanced by top-quality materials. Fabrixquare is a leader in men's online fashion. Fabrixquare offers urban street wear, styled casual wear, footwear, headwear, outerwear and accessories. Money Clothing offers a unique range of menswear that is fresh and innovative. Money Clothing blends British humor and swagger with classic tailoring. Rook is an action and street wear apparel brand. Rook apparel is designed by graphic artists, lending an edge to how we wear fashion today.